Shenzhen Onup Technology Co., Ltd.
Shenzhen Hooteng Technology Co., Ltd.
Shenzhen Tianxiaowei Electronics Co., Ltd.
Shenzhen Cloudarrow Technology Co., Ltd.
Shenzhen Aopower Electronics Co., Ltd.
We only send the replacements with your next order, 5). Client send back the defective products to us and clients afford the freight. 2. Package&color: We can design the package and color according to your demands. 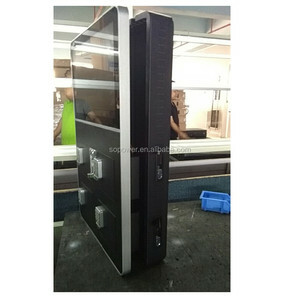 Shenzhen Sayi Technology Co., Ltd.
Zhongshan Tianlei Electronic Co., Ltd.
Shenzhen Exmight Digital Electronic Co., Ltd.
Shenzhen Skyfavor Technology Co., Ltd.
Shenzhen Domars Technology Co., Ltd.
Shenzhen Arma Electronics Technology Ltd.
Shenzhen PUSOU Technology Co., Ltd.
Shenzhen Letsolar Technology Co., Ltd.
Ningbo Topp International Trade Co., Ltd.
POLOSO RFNC9 output 4.5A max charge the laptop battery directly and 6.Mobile phones, MP3/MP4 players, Digital cameras, etc. Shenzhen Runfeng Elec. Tech. Co., Ltd.
Children are not allowed to use the product without adults. 7. 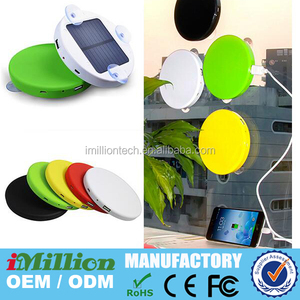 Do not keep the product under the direct rays, beside the hot devices or in other hot environment. So we can provided the quality guaranteed products to you. 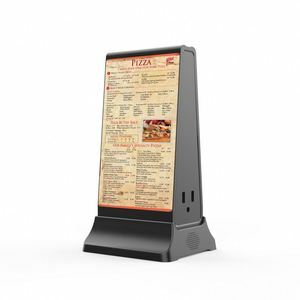 Shenzhen Billyhao Technology Co., Ltd.
Flexiable install,free standing in malls. 2). HD image show to bring student high visual experience. 4). 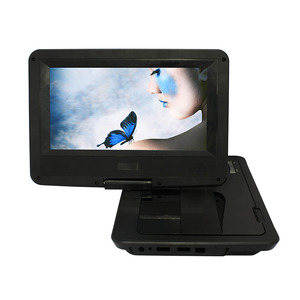 Touch screen support mulit-touch screen monitor. 5). Shenzhen Rocketek Electronics Co., Ltd.
Alibaba.com offers 1,612 digital player portable chargers products. About 24% of these are charger, 11% are power banks. 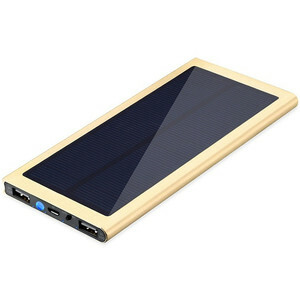 A wide variety of digital player portable chargers options are available to you, such as mobile phone, computer, and camera. 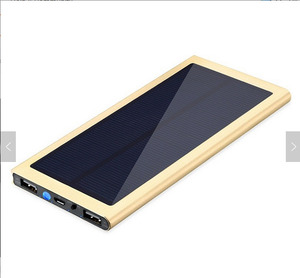 You can also choose from 15001-20000(mah), 10001-15000(mah), and 4001-5000(mah). As well as from black, silver, and white. And whether digital player portable chargers is free samples, or paid samples. 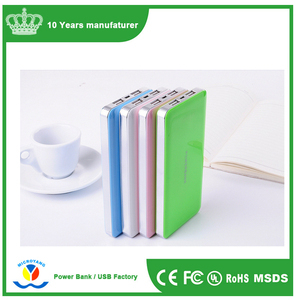 There are 1,618 digital player portable chargers suppliers, mainly located in Asia. 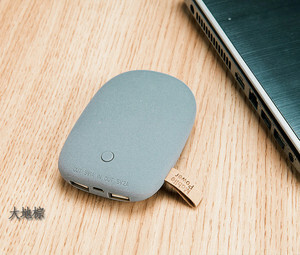 The top supplying countries are China (Mainland), United States, and Hong Kong, which supply 99%, 1%, and 1% of digital player portable chargers respectively. 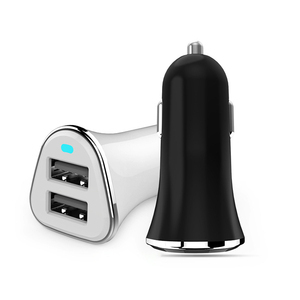 Digital player portable chargers products are most popular in North America, Western Europe, and South Asia. You can ensure product safety by selecting from certified suppliers, including 226 with ISO9001, 73 with ISO14001, and 58 with Other certification.